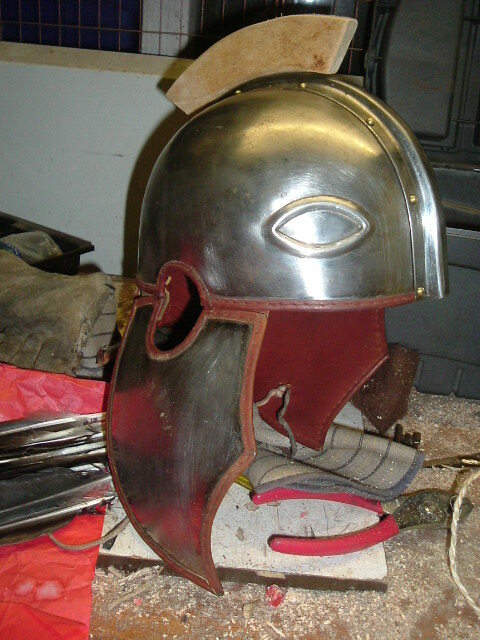 To my mind the Late Roman soldier doesn't look particularly Roman, with ridge helm, lancea and oval shield. 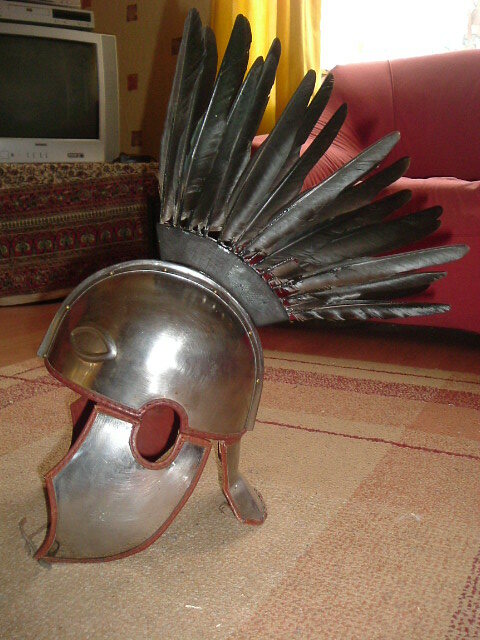 I wanted to rectifty this if possible, and when I heard about an Intercisa ridge helm in the Roman Museum at Mainz/Germany, I thought I'd found the perfect candidate. Unfortunately I do not have a photo of the original. 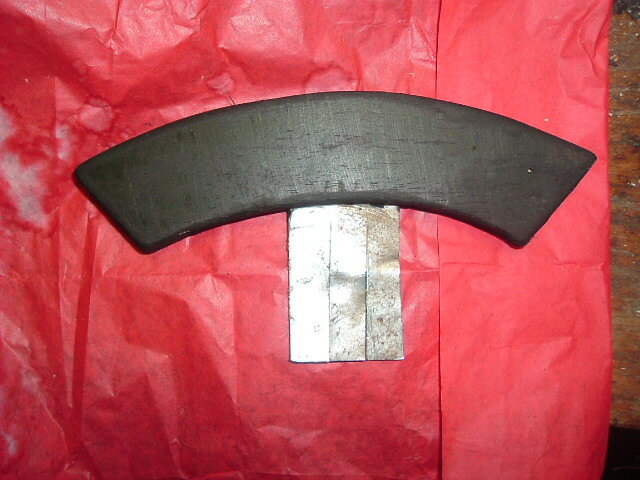 It resembles a standard Intercisa in every way, except that it boasts two slits in the central ridge, each 2 or 3 cm long, one is close to the crown, the other is a little further back. Robert Vermaat created an interpretation of how the crest may have looked (see below). Did I go for horsehair or feathers? Since this was my first crest - being a Late Roman we don't come across them very often - I opted for a feather crest and was able to procure 35 crow feathers of assorted lengths. I didn't think that the number of feathers I had would justify a large crest. To that end I decided to opt for a single 'slit' in my helmet rather than two. I used an off-the shelf Deepeeka Intercisa. 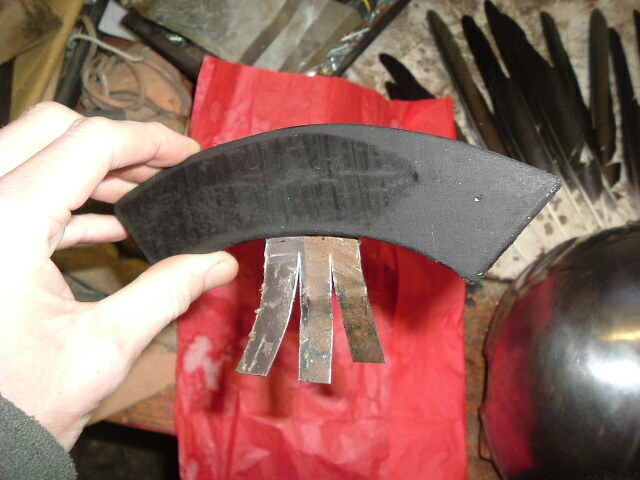 I used an angle-grinder to cut the hole, and I enlarged it using files. 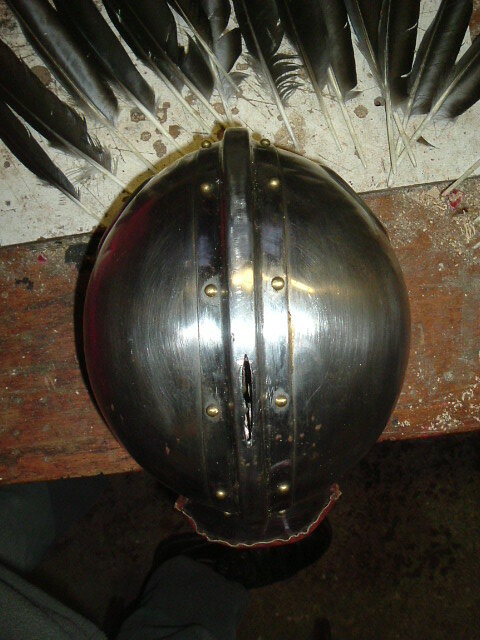 I carved a crest box, and carving out a deep slot in its underside, inserted a rectangle of soft iron that would drop inside the slit ontop of my helm. It fitted beautifully. 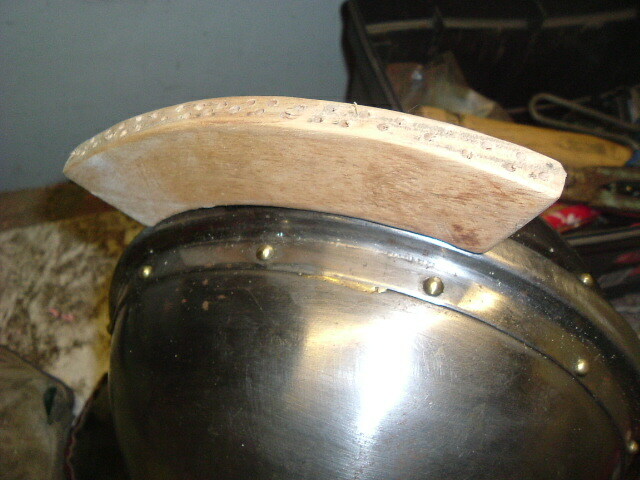 By cutting this rectangular plate into three strips, I could bend the strips that stuck into the helmet back, and they would hold the crest box firmly. 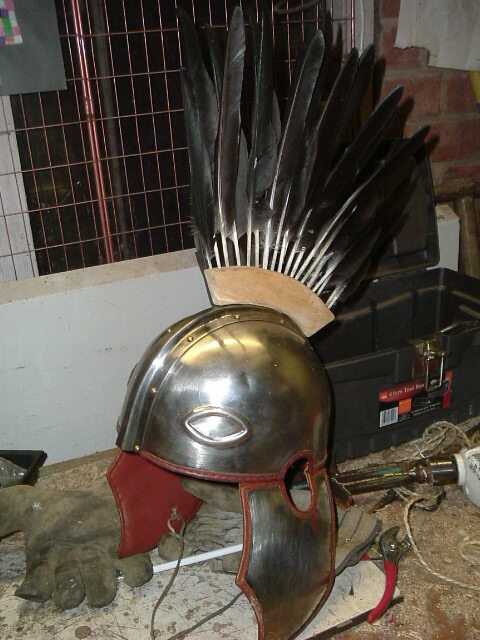 Now all I needed to do was drill the holes into the crest box and attach my feathers. I post a picture below, but I have since added feathers, especially to the front - and the crest is much deeper and thicker and points forward as well as back. 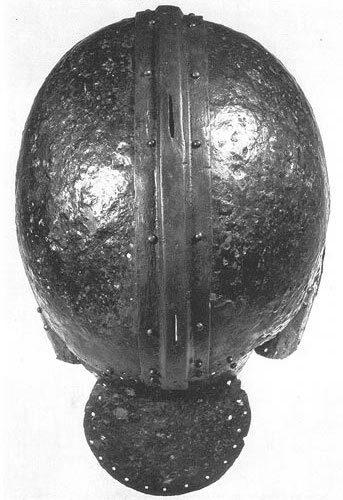 It certainly looks Roman, and when a member of the public challenges me, I can refer them back to the Mainz museum find with a clear consceince and be content in the knowledge that someone, somewhere in the 4thC had a crest like mine on their ridge helm! 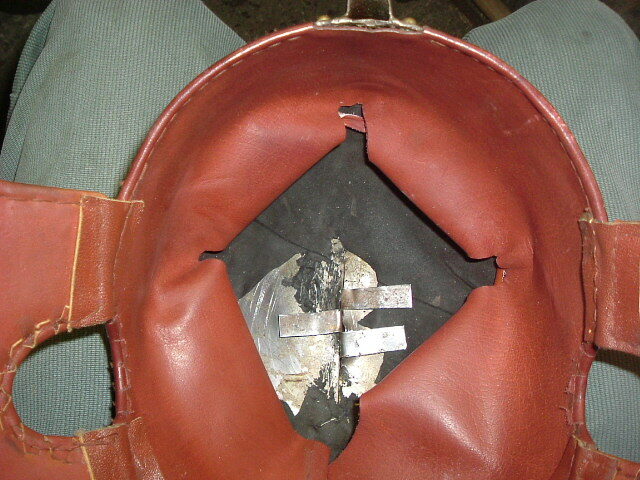 My replica uses the slot attachment, and crow feathers in lieu of horsehair. Photos of the procedure are included below.